LOS ANGELES, THURSDAY, OCTOBER 18, 2018 – Brotherhood Crusade is proud to present the 50th Golden Anniversary Pioneer of African American Achievement Award Dinner on Friday, December 7, 2018 at the Beverly Hilton Hotel, located at 9876 Wilshire Boulevard, Beverly Hills, CA 90210. For half a century, the prestigious Pioneer of African American Achievement Award Dinner has honored individuals that have made significant contributions in their respective industry and made an impact in the community through improving the quality of life for youth and families through education, advocacy and community building. The theme for this year’s event is “Be Bold. Be Brave. Be Boundless with Brotherhood”. Hundreds of corporate and community leaders are expected to attend the award ceremony to honor Mellody Hobson, President of Ariel Investments, who was named one of the “100 Most Influential People in the World” by Time Magazine. 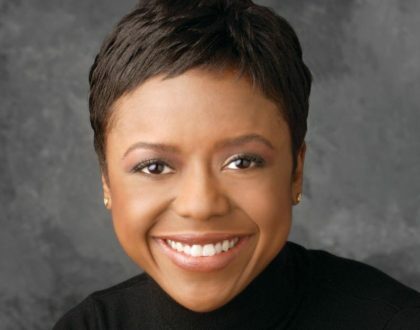 A profoundly respected captain of her industry, Mellody Hobson’s passion for financial literacy and investor education has her as a regular contributor for CBS News, expert advisor with weekly money tips on the Tom Joyner Morning Show, and author for a column for Black Enterprise Magazine. In addition to serving as a financial expert in the media, Hobson channels her expertise in many boardrooms. She is Vice Chair of the Board of Starbucks Corporation, serves as a director of The Estée Lauder Companies and JPMorgan Chase. She is also former Chair of the Board of DreamWorks Animation. As a Chicago-native,Hobson serves as Chair of After School Matters, a non-profit that provides Chicago teens with high-quality, out-of-school time programs. In addition, she is a board member of The Chicago Public Education Fund. In 2017, she became the first African-American woman to become Chair of the Economic Club of Chicago in its 90-year history. 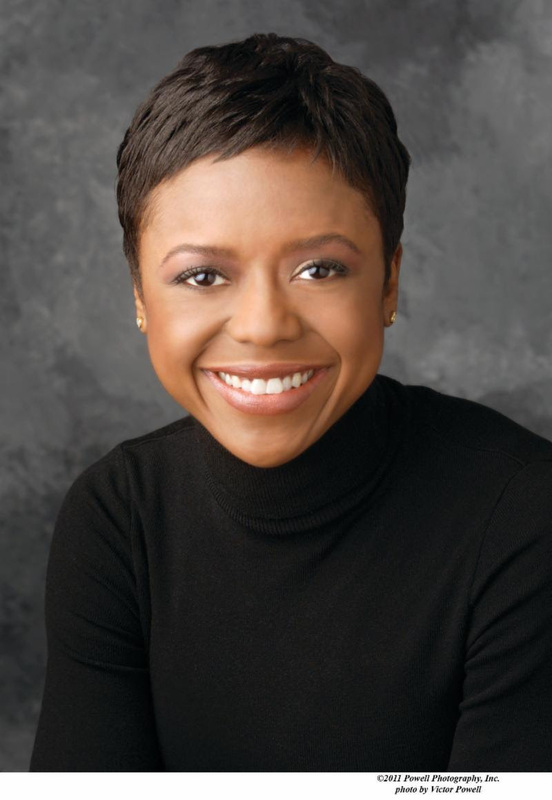 Beyond her philanthropic work in her hometown, Mellody Hobson is a board member of the Rockefeller Foundation, George Lucas Education Foundation, and Lucas Museum of Narrative Art. 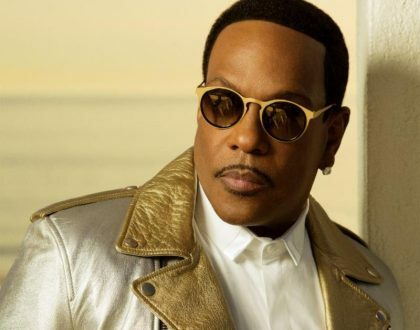 She has been awarded honorary degrees from Howard University, Johns Hopkins University, and St. Mary’s College. She earned her AB from Princeton University’s Woodrow Wilson School of International Relations and Public Policy. The 50th Anniversary will welcome guests who have played a key role in the organization’s history, including partners, donors, sponsors, elected officials, community leaders and volunteers. The Brotherhood Crusade was founded in 1968 by civil rights activist Walter ‘Walt’ Bremond. For 35 years, businessman, publisher and civil rights activist Danny J. Bakewell, Sr. led the organization. Today, Brotherhood Crusade President and CEO Charisse Bremond Weaver continues the legacy of her late father Walter Bremond and mentor, Danny J. Bakewell, Sr., as she maintains partnerships and forges new alliances to build on the organization’s historic impact. An organization with a rich legacy for making an impact in the Los Angeles community, Brotherhood Crusade’s principal mission is to champion equality and equity by removing and/or helping individuals overcome the barriers that deter their pursuit of success in life and facilitate opportunities for a better quality of life via health & wellness, providing and enhancing educational opportunities, cultivating economic growth and building community agencies and institutions. 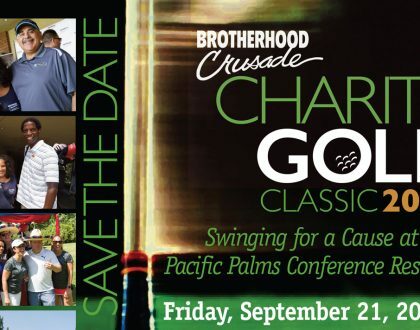 To learn more about Brotherhood Crusade or purchase tickets for the event, visit https://brotherhoodcrusade.org or call Maybelline Saintjulien at 323-846-1649. To donate to Brotherhood Crusade programs and services, visit http://igfn.us/f/neb/n.